I was inspired today, by a question from another developer, to dig into Xcode’s performance testing. Reference counting is great in taking unused objects out of memory. The same can be applied to the temporary files we allocate. 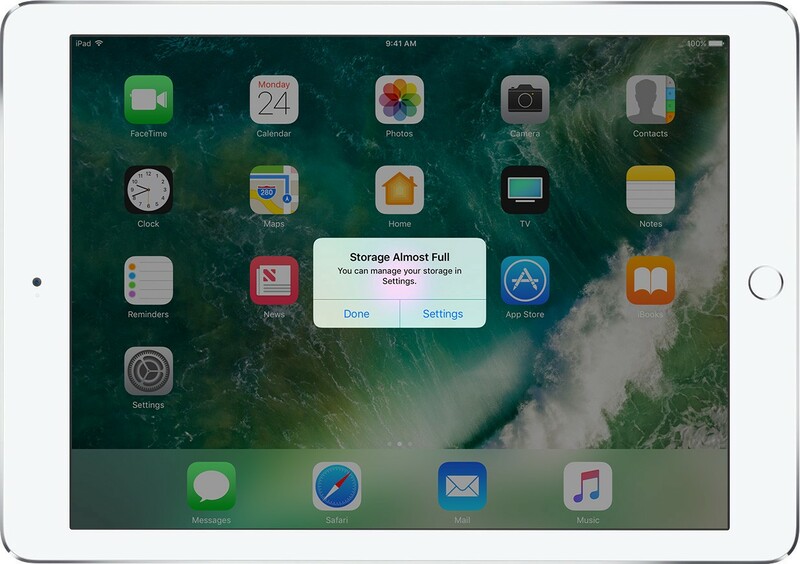 Taking care of those files manually adds extra complexity and can be easily overseen resulting in an excessive storage use caused by the lost data. In Bite 315 we started looking at the new Codable protocol in Swift 4. Today we'll learn how to work with Date types when encoding and decoding. Let's dive in. There's a lot more than meets the eye here though. That JSONEncoder we created has some incredibly helpful properties on it. Apple’s short film “Welcome Home,” directed by Spike Jonze and starring FKA twigs as a beleaguered city dweller whose drab apartment becomes a colorful, shape-shifting oasis thanks to her HomePod device, is easily one of 2018’s most captivating ads so far. UI Toggles to turn you on ?